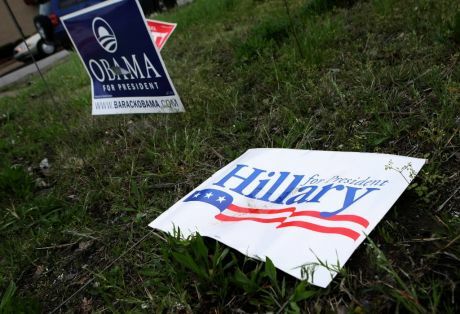 You know how every election the candidates send out their goons to tear down other candidate’s signs and put up tons of their own in public spaces and peoples yards? And you know how elections (even though they are important) can feel so frustrating because they are just about candidates personalities, fundraising and vague short-term plans? 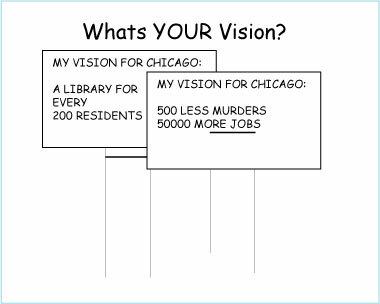 Well this year we can use the exciting political opening caused by Richard Daley’s decision not to run again to really imagine and articulate what kind of city we want to live in. And we can use yard signs – the street-level symbol of politics – to express those long-term and ambitious visions.